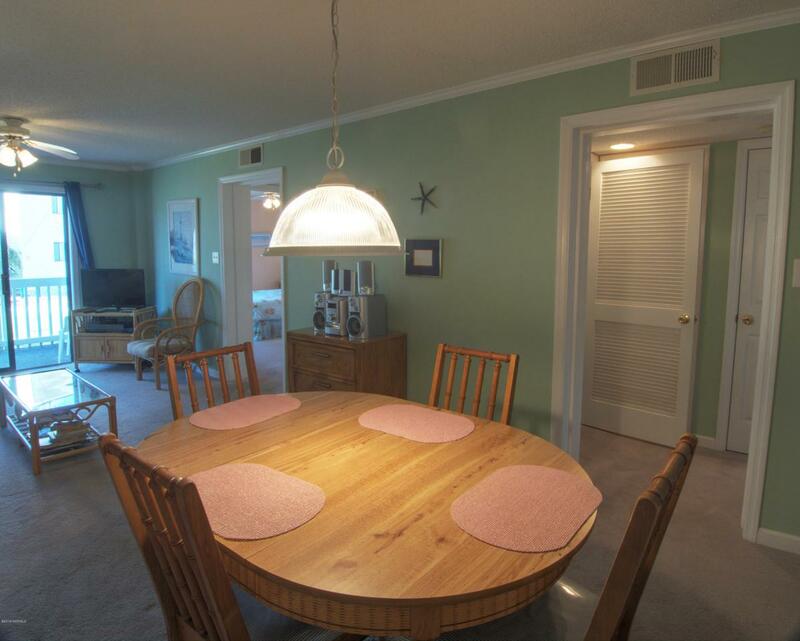 Emerald Isle NC - 2 Bedroom Ocean View Condo! 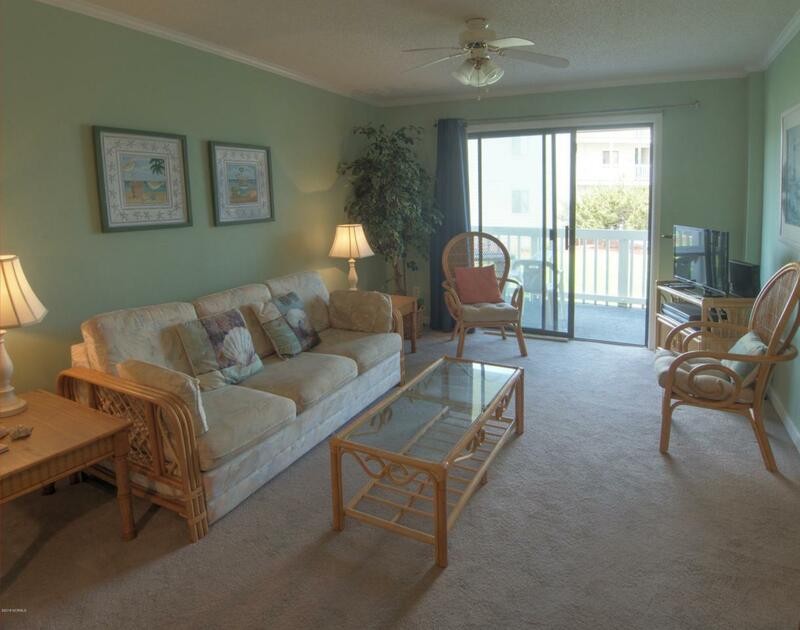 Enjoy the ocean breezes and ocean view from your convenient 1st floor covered deck. Ocean views from the master bedroom as well! Kitchen has had many recent updates incl. kitchen counters (2015), H2O heater (2018), HVAC (2018) Windows and Roof to be replaced (Fall 2018). Unit has the convenience of its own washer and dryer. 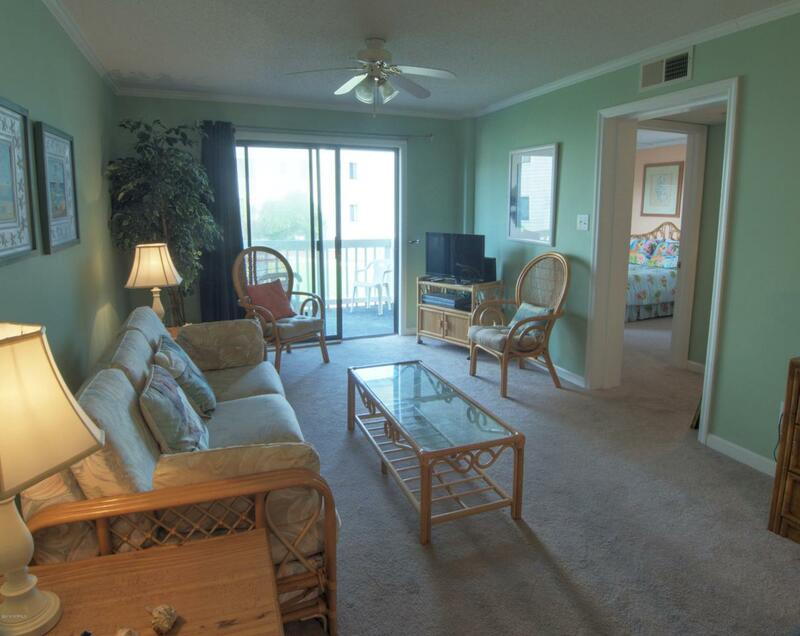 Easy access to the beach boardwalk and very few stairs to get to this condo. 13k in rental income (2017) and booking for current season. Offered Furnished. Point Emerald Villas is located on the quieter side of the island, toward the Point, where you can enjoy the islands widest sandy beaches and experience some of the most amazing sunsets! 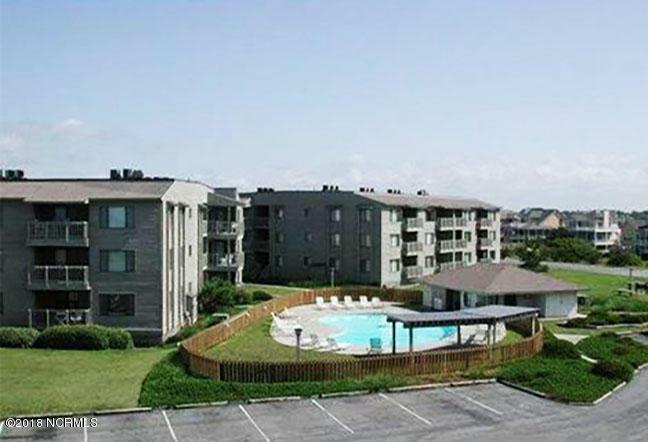 Amenities include pools, tennis, grills and easy beach access. Listing provided courtesy of Mac (Margaret) Nelson of Advantage Coastal Properties.